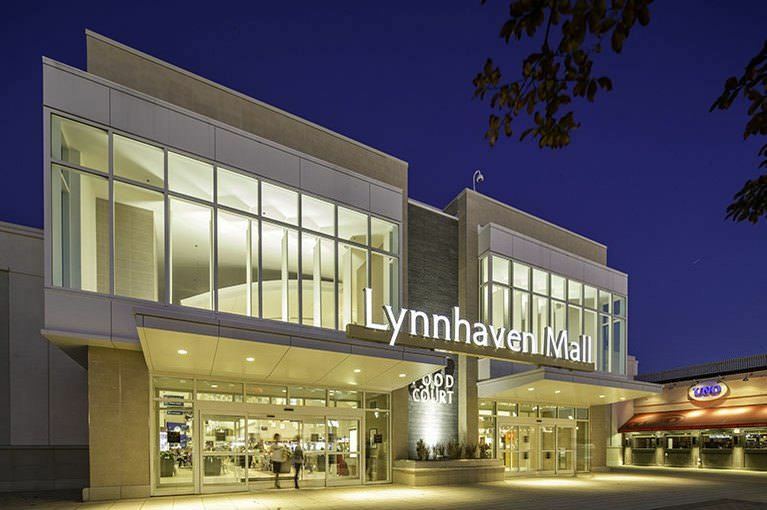 Whether you’re on the hunt for the latest fashions, amazing eateries or just some good old-fashioned fun—Lynnhaven Mall has got it all. An integral part of Virginia Beach’s coastal city lifestyle, this incredible shopping destination is sure to be your new favorite spot. 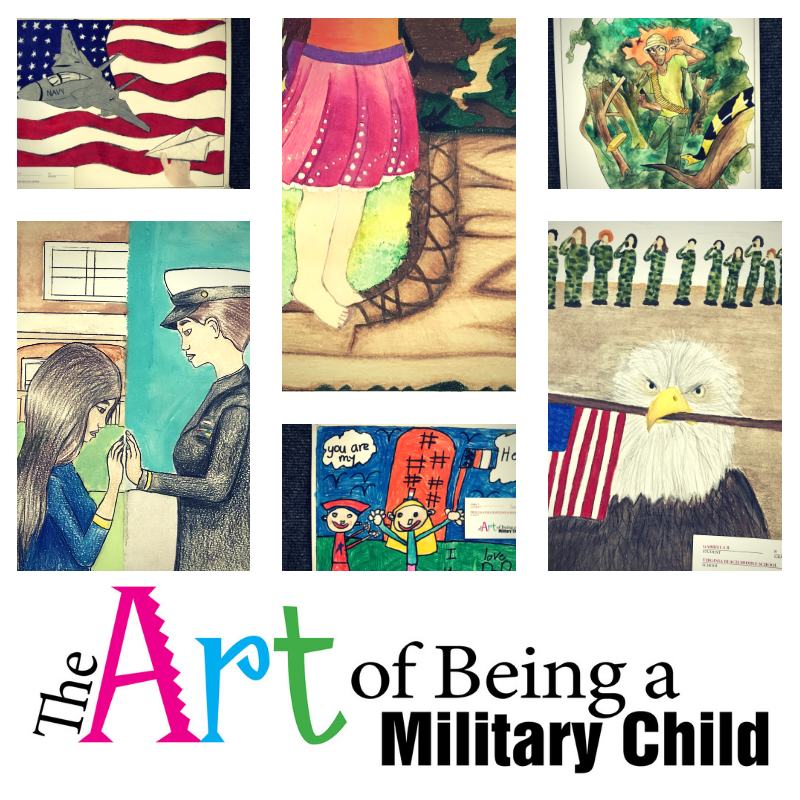 In honor of April as The Month of the Military Child! Enjoy the sun, sand and a visit to Lynnhaven Mall when you plan a trip to Virginia Beach. With more than 120 premier stores to choose from, an AMC 18 Theater showing the latest new releases, inviting outdoor plazas and a newly renovated Food Court, this luxury retail center is a fun-filled tourist attraction.